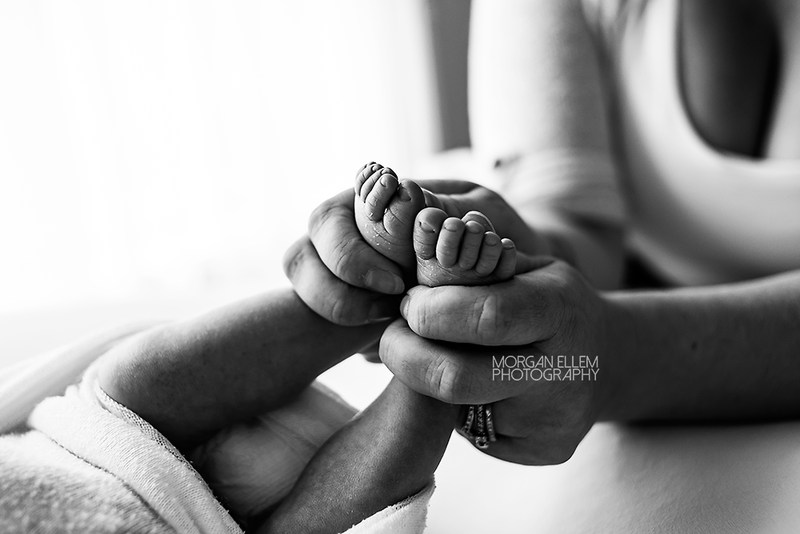 What a sweet little guy Henry was for his newborn photo session this morning! 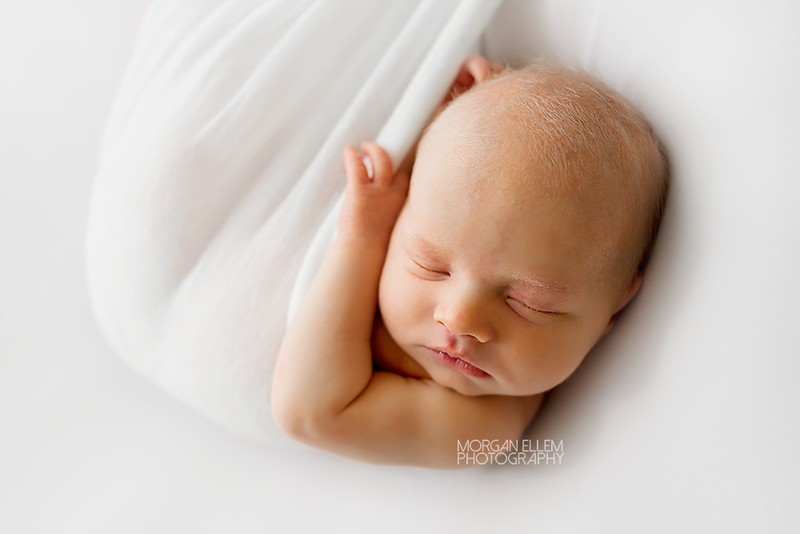 At 11 days old, he had the whitest blonde hair - it was amazing. 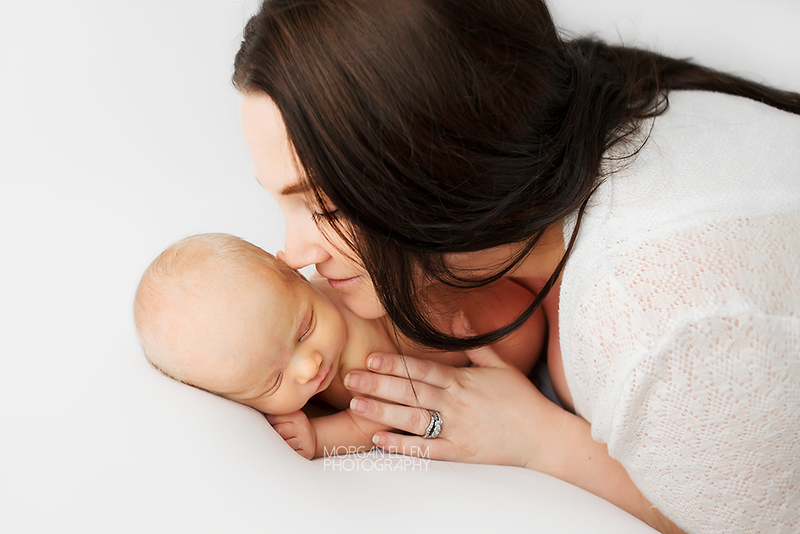 He also made the CUTEST little squeaks, snores and grunts all through the session - very rarely stopped for a moment of silence!